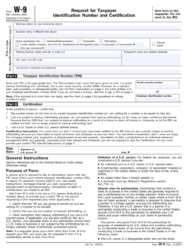 Fill out your information and tell us about your referral. Our solution experts will reach out to your referral and help them decide if JM is the right fit for them. If it is … Ka-ching! Cash Your Check Payment is mailed 30 days post the second fully paid invoice. Need help explaining what we do? We can help with that! * Total referral payment is $100 per referral resulting in a new order (new, original orders only). Maximum payout on the Referral Program is $100 per referred business that becomes a JM customer. Payment to Referrer will be made after the referred customer has activated service and has paid their bill for two billing periods. The referred customer must be in good standing for 60 days at the time of referral payment to Referrer. Referral payments will be made by check, payable to the Referrer. 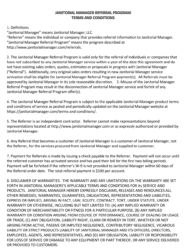 Referrer’s signed terms and conditions must be provided to JM within 60 days of referral or referral payments will be forfeited.